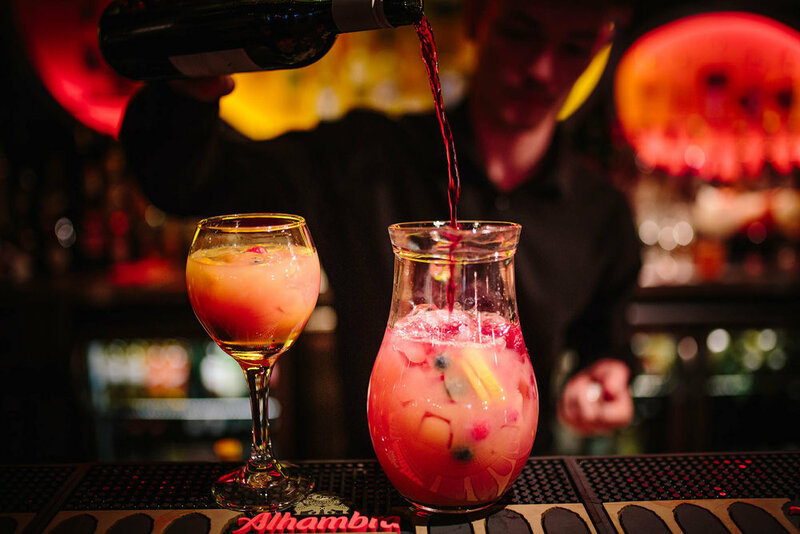 Showstopper Cocktail Masterclass — Barca Tapas - Spanish restaurant in Glasgow's Princes Square. Perfect for office nights out, family gathering and group parties! 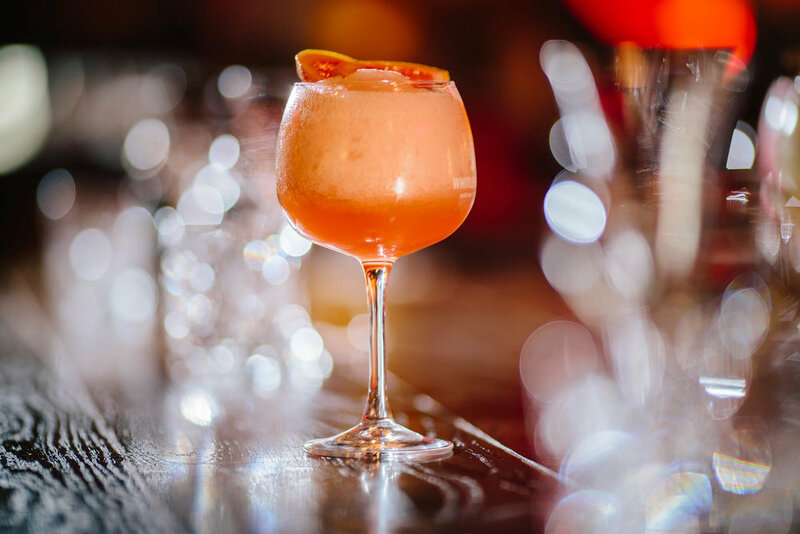 Our Showstopper Cocktail Masterclass is perfect for bringing friends, colleagues and families together for any celebration; from hen or leaving parties to birthdays or work nights out! With our Showstopper cocktails, learn some fun techniques you can recreate at home, improving your cocktail skills. Pick a date and time. Our staff will advise how long you will need to allow for your party. One for your group to enjoy on arrival. (Platinum Class only) Pick your food! For parties of 11 or less, order 3 tapas from our Fiesta Menu on the night! menu to create-your-own banqueting style feast to share! memorable master class at Barca Tapas and Cava Bar! Please book online using the form on this page or call 0141 248 6555 for more information. Spaces are limited. Thank you for enquiring about the Showstopper Cocktail Masterclass. We’ll be back in touch with you as soon as possible.